Why choose steel for your equestrian building? As a protector and keeper of horses, you understand the need for adequate protection from the elements for both your animals and their riders. The outdoors is not always the most practical option for riding horses, especially when the weather is not permitting. At Metal Buildings Charlotte, we can design and construct prefab steel buildings and metal barns to suit just about any equestrian purpose. Our buildings can be fully or partially enclosed and are designed to withstand the elements so your horses and horseback riding enthusiasts feel safe in any conditions. Pre engineered metal buildings are quickly becoming a popular choice for horse barns, riding arenas, and horse stables around the globe, and for good reason. Steel buildings are built to resist rust, termites, and fire, making metal one of the most durable and economical construction materials in use today. It’s also much safer than other alternatives such as wood, which is easily subject to damage, rot, and even collapse, long-term. If you’re seeking a strong, budget-friendly option for your NC horse stables, horse barn, riding arena, or other equestrian building, give us a call at (980) 365-6583 to discuss your project with our metal building experts! We offer a variety of size, color, and other customization options will work with you to construct a building that’s perfectly suited to your unique needs. No doubt, you understand the importance of keeping your horses protected. 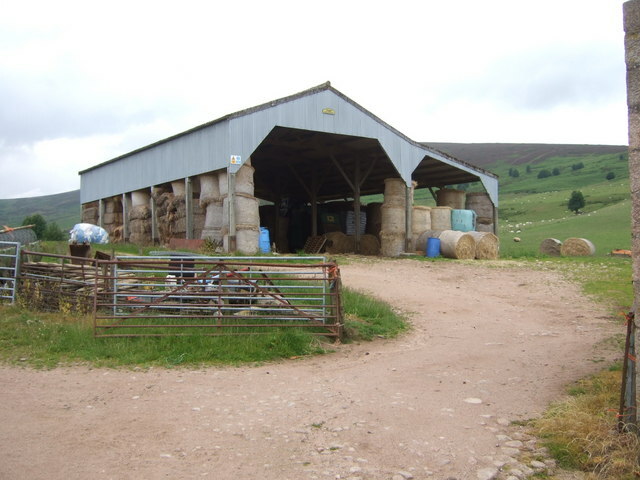 If you’re here because you’re researching steel buildings as an option for your horse stables or riding arena, then you’ve come to the right place! Below are some of the reasons why prefabricated metal is a great choice for horse barns and other equestrian buildings. #1. Steel is safer. Unlike wood, which is subject to fire, termites, mold, and other pest infestations, metal buildings are resistant to all of these factors and sturdy enough to withstand harsh weather conditions. If you’re familiar with the unpredictable Carolina climate, then you’re probably nodding your head as you’re reading this. Your horses need a safe place to stay, and a metal barn is going to be a much more durable option than a building made of wood or other sensitive materials. #2. Metal barns are budget-friendly. We mentioned this above, but if you’re a cost-conscious consumer, then it certainly bears repeating. Surely you’re up for saving some money right? If so, then a steel horse barn is right up your alley! These durable buildings will not only help you save money in the short term; for all of the reasons mentioned in reason #1 above, they’re also a great, cost-effective long-term solution to your unique equestrian needs. You’re definitely going to get more bang for your buck with our budget-friendly metal buildings. #3. Prefab metal buildings are highly flexible. Looking for something uniquely customized for your needs? Look no further than Metal Buildings Charlotte. Our pre engineered metal buildings come with options aplenty, and our experts will help you make the best selections to suit your purpose and budget (ahem … if you’re concerned about cost, re-read #2 above for more on that.) We are happy to provide custom drawings with your variables, including size, colors, lighting, insulation and more, laid out in an easy-to-understand way so that you can see exactly what you’re getting from the get-go. We can accomodate the interior space of your barn or riding arena to include plenty of horse stalls and pens for your other livestock. Need storage space or office space too? We can make that happen and are happy to design a floor plan for your preferences. Whether it’s a metal barn, horse stable or riding arena, your equestrian building is a long-term investment, not only financially, but also personally. It should be built to reflect your tastes, desires, and values to a “T” and to meet your needs for years to come. Give us a call at (980) 365-6583 to discuss your Charlotte NC steel building project today! Want more info on the cost of steel horse stables in NC? Give us a call!